Cryptocurrencies aren’t the only technology getting the regulation treatment in Russia. The country has stated that a legislative framework for blockchain technology could be implemented within the next few months. Russia has made no secret of the fact that they are not cheerleading the decentralized cryptocurrency revolution. However, as with most industries, they are fully on board the blockchain bandwagon. Russian President Vladimir Putin has previously endorsed the technology as a way for the country to advance itself. Because of this, Russia has set to work determining a regulatory framework for integrating blockchain into the country’s governance system. In fact, according to TASS, this outline could be complete within the next few months. This announcement was made by the country’s Deputy Prime Minister, Arkady Dvorkovich. He said this while meeting with students of the Plekhanov Russian University of Economics. It’s necessary to create a regulatory framework, not necessarily too detailed, not to limit the implementation of projects [too much]. Do it as quickly as possible, we are doing it now. I hope that in the coming months, the legislative issues of blockchain will be [resolved]. Even though blockchain was initially known as the supporting technology for cryptocurrencies, its advantages are being recognized and implemented over a range of industries. These benefits include a high level of security and immutable record-keeping capabilities. In addition, because it is the underlying support for virtual currencies, blockchain is being used to aid in central banks and governments creating their own state-controlled digital currencies. Russia is one of the countries that have expressed a keen interest in doing just that by vocalizing plans to develop its own CryptoRuble. First Deputy Prime Minister Igor Shuvalov has also said that blockchain technology could help Russia reach a higher level of advancement in their economic sector. This type of technology has been on Russia’s radar for some time. Last year saw the launch of Masterchain, a software built using a fork of the Ethereum blockchain. 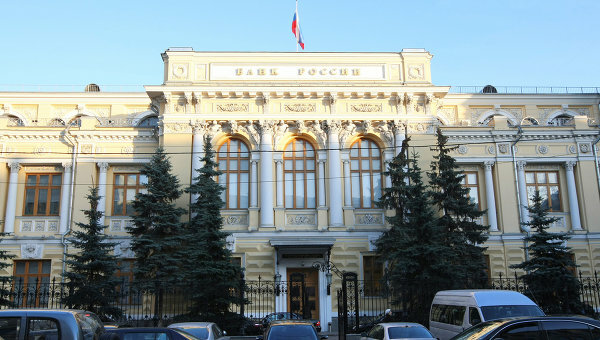 It was created by Russia’s FinTech Association, which is a group comprised of payment institutions and financial startups headed by the Central Bank of Russia. Blockchain technology can also be used to protect intellectual property (IP) as it not only offers safe and secure storage, but also ensures that any data that needs to be added to a creation or article can be done so efficiently. 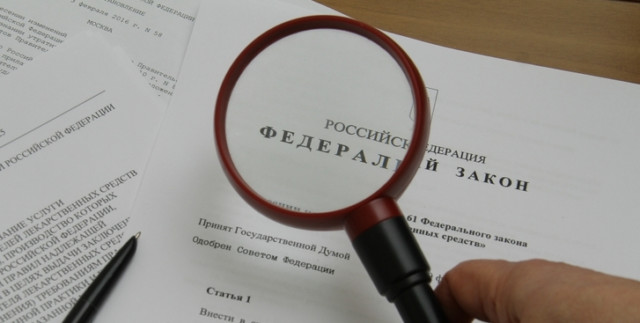 February this year also saw Russia’s Agency for Housing Mortgage Lending (AHML) team up with Rosreestr, which is the Federal Service for State Registration, Cadastre, and Cartography, and Vnesheconombank, which is a state-owned Russian development bank. The joint initiative used blockchain technology to develop a shared-ownership contract for future construction development projects. Herman Gref, who is the president of the country’s biggest bank, Sberbank, has previously stated that Russia has the most active blockchain projects in the world. The country’s embrace of blockchain seems to be filtering from the top down as President Putin has previously said that anyone who is “late in the race” in terms of blockchain development and implementation, would be forced to depend on other world leaders. What do you think of Russia providing a framework for blockchain integration? Let us know in the comments below!